It’s been a five-year saga, but the promising signs are that there will be a Berwyn Centre replacement according to a BCBC Cabinet report due to be discussed next week (pdf). Nantymoel Boys & Girls Club – in partnership with the Wales Co-operative Centre – have submitted a business plan for an upgrade and remodelling of their existing building (pdf), which will use up the £200,000 allocated by BCBC for a Berwyn Centre replacement after it was closed and demolished in 2012-2013. An additional £46,000 held in trust for the people of Nantymoel by the Friends of the Berwyn Centre is also earmarked for release to the Club. Because this additional money requires Charity Commission involvement and the consent of the local community, a public meeting will be held in the near future to discuss it. The deadline for spending that money was extended until March 2018 to give the Club enough time to put the business case together. An upgrade to the Club hall to include a fold-away stage for performances. A new cafe and commercial kitchen space. At least two meeting rooms for hire. 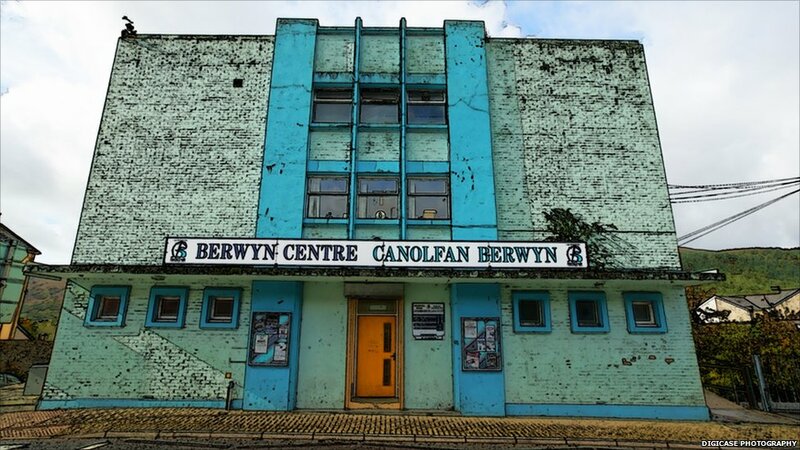 The existing Berwyn Centre site is expected to be retained “for the benefit of Nantymoel”, with responsibility for its maintenance transferring to the Boys & Girls Club. The initial idea is for this to be developed into a heritage park. Longer-term, there are hopes for a “more relevant” IT/gaming suite, car park, multi-use games area for hire, a conservatory/outdoor space and possibly even caravan/camping space. The total cost of the project is estimated by BCBC to be £276,000 (the Club estimates £267,000). As this falls short of the £246,000 that would be secured from BCBC and the trust fund, the Club will have to make applications to external organisations to meet the shortfall. As a result, if Cabinet members approve the release of the £200,000 funding, the deadline for the money to be spent will be extended further until March 2019. Previous Article Rubbish Collections Report: What did councillors have to say?